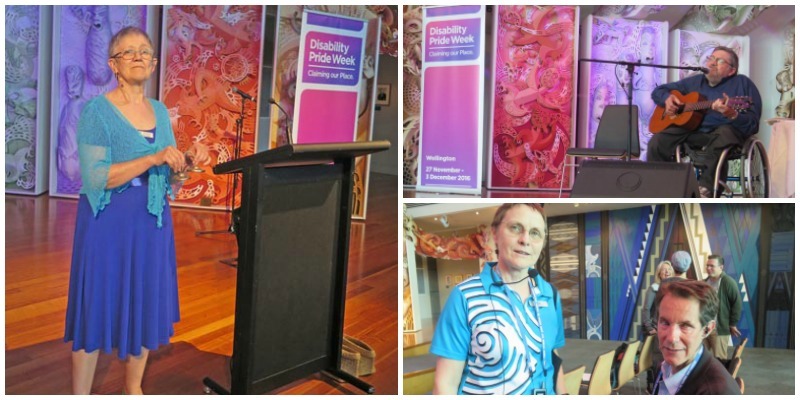 Te Marae, the inclusive marae in the Museum of New Zealand Te Papa Tongarewa, was the venue for the launch of Disability Pride Week in Wellington on Sunday 27 November. 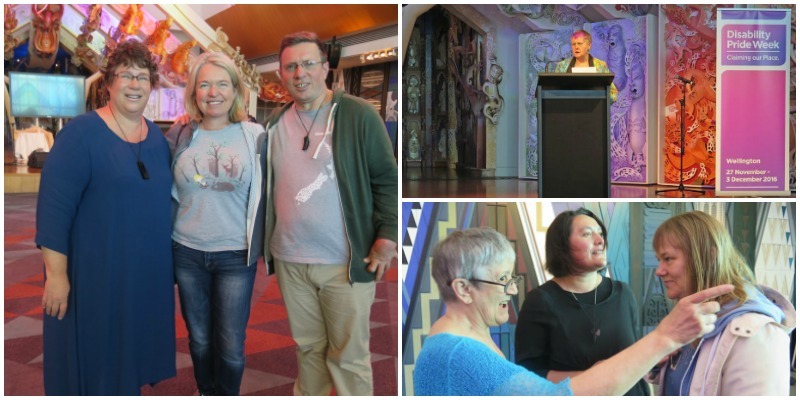 Starting at 2pm, the opening event provided an overview of the history of disabled people's lives in Wellington: the past, the present and the future. Everyone was welcomed to this opening event. Original generation time 1.1646 seconds.